At Straight-Line Construction, we specialize in creating customized home design solutions. After a free initial consultation and space assessment, our design team will present you with a set of options tailored to fit your needs and budget. We will work closely with you to ensure that your vision for the project is completed. The design and layout of your home environment has a tremendous impact on your quality of life. On the one hand, it can enable creativity, productiveness and happiness. On the contrary, a home in disorder or without adequate space and storage can cause stress and frustration. From planning to installation to interior design, we do it all. Every phase of the project is supervised to ensure it stays on schedule and meets our standard for excellence. 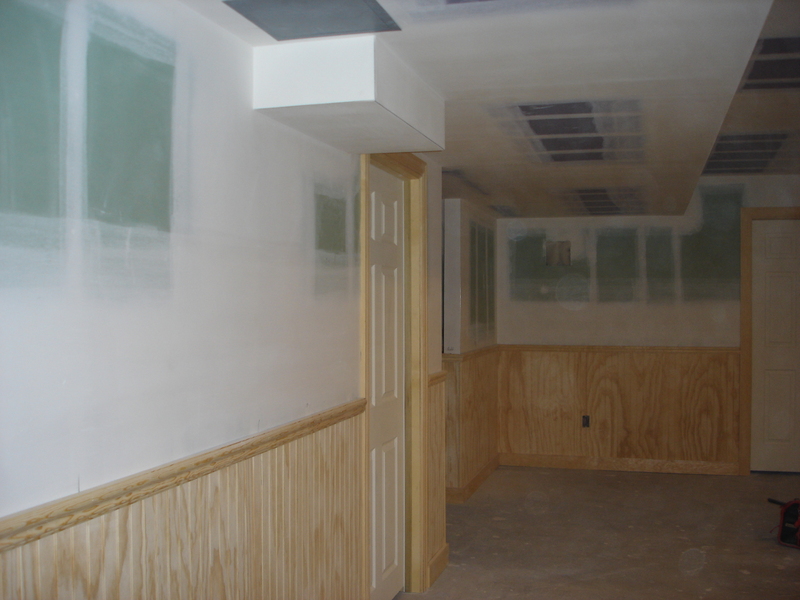 We strive to provide our clients with quality home and work environments in a timely, efficient manner, and holding ourselves to that standard has made us interior renovations specialists in Suffolk County, Long Island. So whether you're looking for a complete home renovation or just some minor maintenance, count on Straight-Line Construction, for honest, professional service every time. From bathroom remodeling to kitchen remodeling to any other interior renovations you wish to make to your home, Straight-Line Construction has the home contractors you need. Please contact us today to learn more about our services. If you are interested, you can call (516) 885-4824 and receive a free consultation about our interior renovation services. 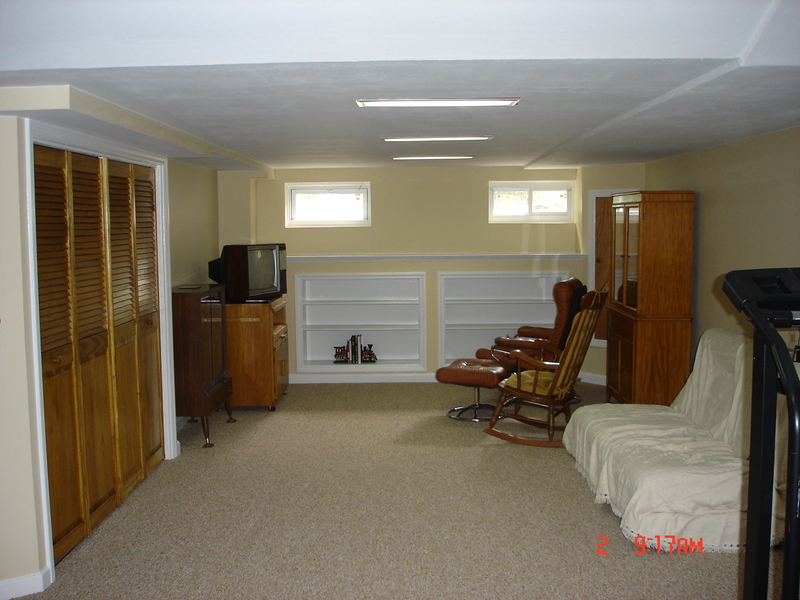 We have years of experience in the home contracting field and can help you with any interior renovations you may need. For more information about our interior renovations or to schedule a free consultation please give us a call.